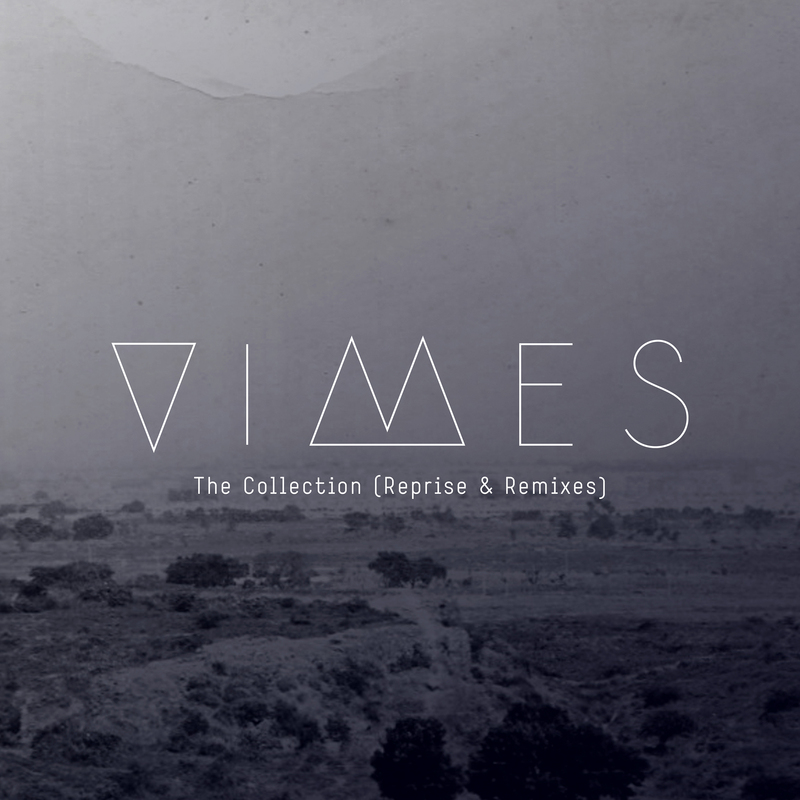 Needwant return with VIMES (Azhar Syed & Julian Stetter) by releasing 'The Collection' caps off a series of highly acclaimed remix packages between the band and London imprint. Each Reprise version was produced by the band and features original remixes from Gardens of God, Tuff City Kids, Neil Flynn and Man Power. 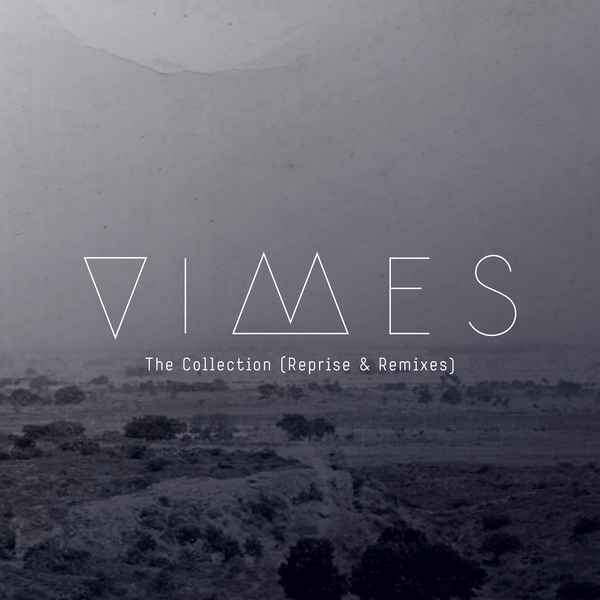 The remixes all have their own unique identity which complements the band's stylish, future-forward electronic music, combining both melancholic 80s touches with a contemporary live instrumentation and upbeat production From the dark, moody and techno driven remix of 'Celestial' from Lithuanian maestro Gardens of God, to the acid infused remix of 'Mind' from the highly sought after Tuff City Kids, and the dance-floor laden remix of 'Rudal' from underground house producer Neil Flynn, to the euphoric remix of 'Hopeful' from Man Power.